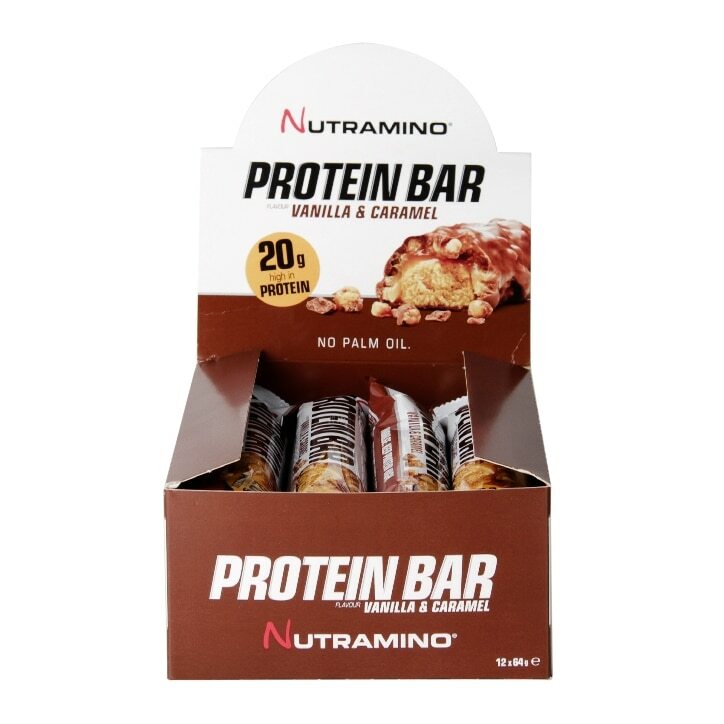 Nutramino Protein Bar Vanilla & Caramel is rated 4.9 out of 5 by 7. Rated 5 out of 5 by Camilinha from Positive review happy with purchase. what i expected and cheaper than other places.